Bangalore, May 18, 2018: 3i Infotech Limited (BSE: 532628, NSE: 3IINFOTECH), a global Information Technology company which had recently unveiled a new corporate identity for their services business unit, brand-named as Altiray™, has today announced plans to foray into ‘Retail’ as a new vertical this year. The Company also plans to expand into newer geographies like Canada and Kenya to increase their global footprint, which now encompasses North America, Asia Pacific, Middle East & Africa and South Asia. Partnership-driven GTM, Cross-leveraging BU selling, Multi LOB deals, Solution-led sales and Digital transformation are some of the key themes that the Company has embarked on propagating this year, as part of their transformational journey. Altiray™ solution landscape includes 5 varied offerings, which include AxES, CRUX, Momenta, Flexib and HybridNxT. Frameworks such as AxES (Accelerate, Enable, & Scale) and CRUX (Customer Reach & User Experience), aim to catalyse the digital adaption for mid-sized and large enterprises with built-in end-to-end framework elements, cutting across B2B and B2C centric options. Headquartered in Mumbai, India, since inception in 1993, the Company has been committed to driving business value across all industry verticals. The Company has over 4800 employees in 18 offices across 11 countries and over 1000+ customers in more than 50 countries across 4 continents. 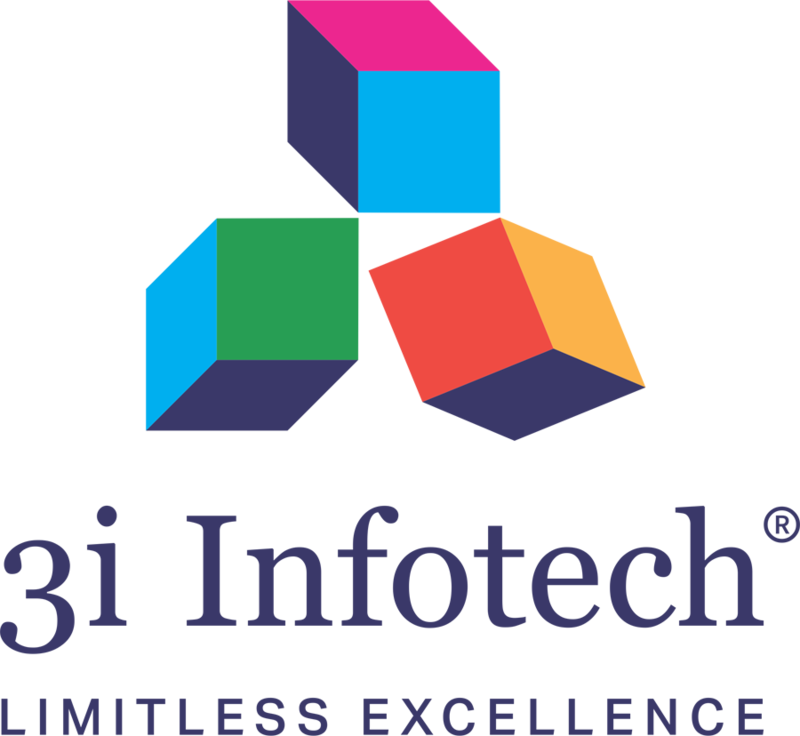 With a comprehensive set of IP based software solutions and a wide range of IT services, 3i Infotech has successfully transformed business operations of customers globally. The Company has a very strong foothold and customer base in geographies like North America, India, Asia Pacific, Middle East and Africa and South Asia. The Company’s products and services address the dynamic requirements of BFSI, Government, Manufacturing, Retail, Distribution, Telecom and Healthcare. Some of the flagship products include Amlock®, Kastle®, MFund®, Orion® and Premia®. A robust capability in the services domain is evident through consulting services, business optimization services and an extensive expertise in mobility, data analytics, big data, testing and application development services, all of which come under the umbrella brand – Altiray.